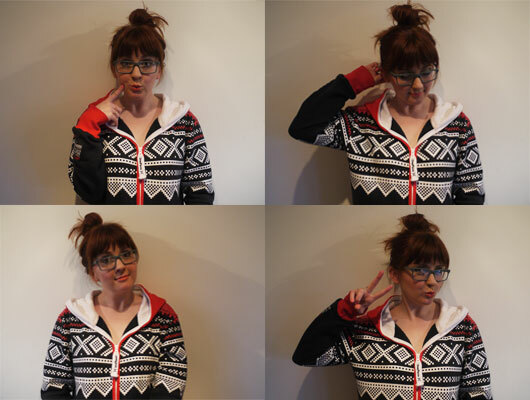 So I use to be one of the girls who kinda loathed onesie's, I looked down my nose at them...eh could I be more wrong? They are literally the greatest invention ever! So when OnePiece emailed and asked would I be interested in reviewing one of there amazing Norwegian heavy knit fleece lined onesie's, how could I refuse? chill out wear for a lazy day at home. In 2009 some bloggers took note, some mentioned how much the loved them, some how much they hated them. Social media made them become a huge trend. 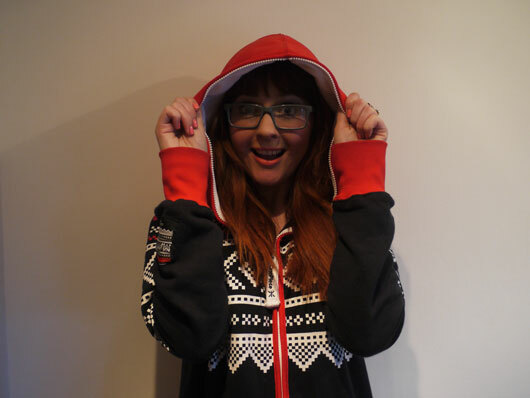 Now the onesie is famous, an item of clothing in its own right modelled on their site by the awesome One Direction. I chose the Marius heavy knit onesie in Norwegian knit pattern, it is literally the most comfortable thing I have ever owned.This weekend I am even hosting a onesie party with a group of friends, for a night of movies, cocktails and of course onesies! This looks so cosy! I've never had a oneie, like you I've always tended to look down at them but after seeing so many people snuggled up in them over winter I really think I'm missing out. I think I may have to treat myself. It's so cute, as are you! I love Nordic, fairisle patterns. 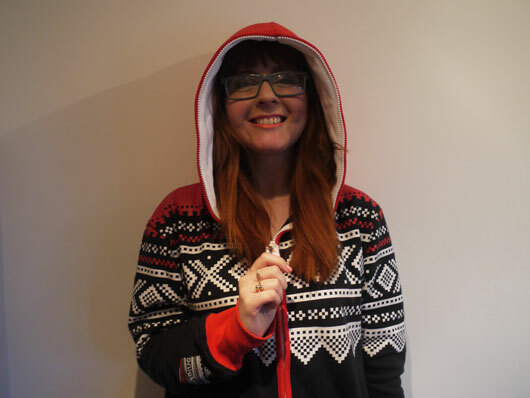 I was anti-onesie until I was sent a onepiece one too. Converted.